Marc Steel is a known supplier of DIN 17175 16Mo3 Pipes, which is made-up at our end by using best class factor inputs in compliance by means of international quality norms. These 16Mo3 Welded Steel Pipes are as well familiar for high tensile strength, accurate dimensions, corrosion resistance and enhanced durability. The presented 16Mo3 Seamless Steel Pipes are resilient to rust and for that reason it ensures to last for an extensive period of time. 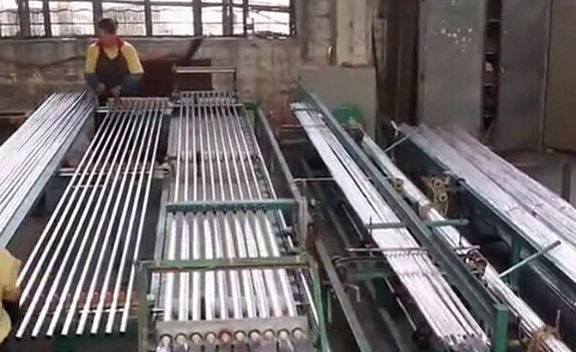 In addition, customers can obtain these DIN 17175 Welded Steel Tubes at a reasonable price. The presented collection of DIN 17175 Welded Steel Pipes is mass-produced by using quality accepted raw material and cutting-edge technology by our capable specialists. 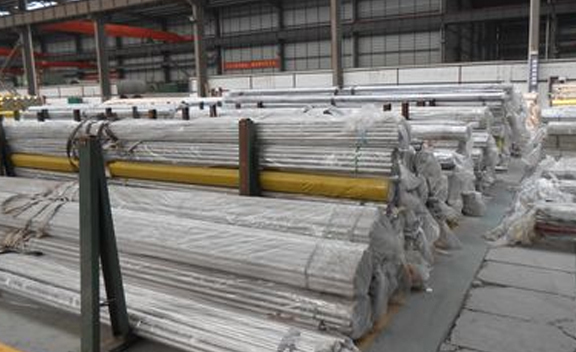 We have engraved a niche among the most reliable names in this industry, involved in providing complete collection of DIN 17175 Seamless Steel Tubes to our customers.DIN 17175 Seamless Steel Pipes has a number of tremendous features to provide like Corrosion resistance, Smooth edges, Accurate dimensions, High tensile potency, and more. 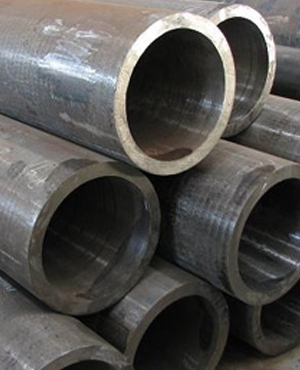 EN 10216-2 CHROME MOLYBDENUM STEEL PIPE STOCKHOLDER, DIN 17175 16MO3 PIPES DEALER, 16MO3 SEAMLESS ALLOY STEEL TUBES, 16Mo3 DIN 17175 BOILER STEEL PIPE MANUFACTURER & SUPPLIERS. Besides this, fine finish and high strength raise the requirement of our presented16Mo3 DIN 17175 Tubes in the industry. Buy 16Mo3 DIN 17175 Pipes at reasonable price from us. The presented DIN 17175 16Mo3 Tubes are precisely inspected on dissimilar quality limits and is also used in dissimilar industrial functions. Categorized by soaring corrosion resistance and strength, these Din 17175 specifications are extremely demanded by the clienteles.